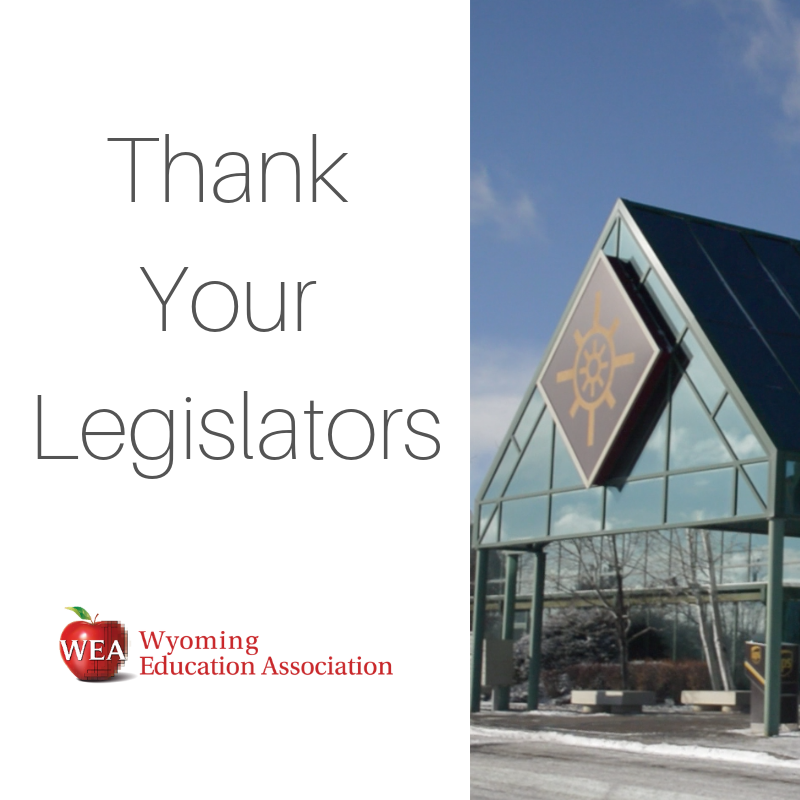 The 2019 Legislative Session is scheduled to come to a close on Wednesday, February 27. A variety of bills to raise revenue from tourism and corporations failed while traditional industries were granted tax exemptions. The Joint Revenue Committee discussed possible topics for the interim, with stable education funding and maximizing revenue generated on school trust lands a dominate theme. Read more about the state's inability to diversify its revenue stream here . HB0066 – Lodging tax: This bill failed on third reading. This would have generated approximately $1 million a year for schools. 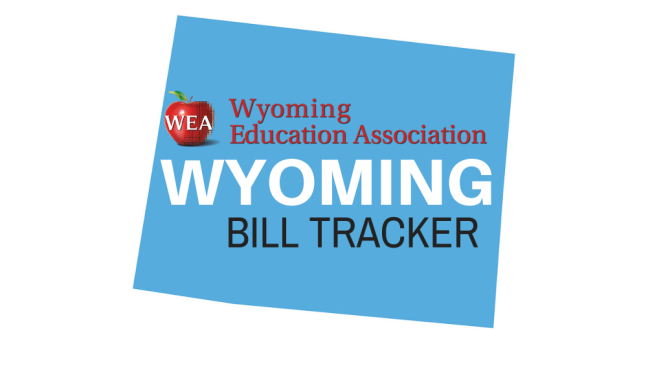 HB0310 – Wyoming’s Tomorrow: This bill failed on third reading. HB0120 – Energy production inventory exemption: This bill passed on third reading. This generates money for the school foundation program, the major spending account for schools. There was no fiscal estimate of how much this will negatively impact school funding, but the senate passed the exemption anyway. HB0297 – K-3 reading assessment and intervention program. HB0204 – Common college transcript-implementation. SF0111 – Community Colleges-Bachelor of Applied Science programs. SF0122 – Wyoming works program. SF0162 – State Funded Capital Construction. SF0109 – Education attainment council. SF0120 – Student expulsion hearing requirements.